Trying to organise an office relocation on top of the usual operation of your business can be extremely difficult and time consuming. Eastern Suburbs Removals is dedicated to making this process as hassle-free and affordable as for you as possible, with our quality office removalist service and more than 15 years of experience in office relocations! We have specialised knowledge of the eastern suburbs, and have also helped with moves and office relocations of all sizes across Melbourne, and even interstate. This is how we are able to confidently state that we’re the office removalists Melbourne turns to when they need quality service at highly competitive prices. What makes us stand out from other office movers? Unlike many of our competitors, we don’t charge extra for office relocations. Instead, we offer low rates and a fixed price option for longer distances. Our expert team of office removalists is qualified to NRA standards, and is large enough to give you the manpower you require, whether it is 3, 7 or 9 movers. 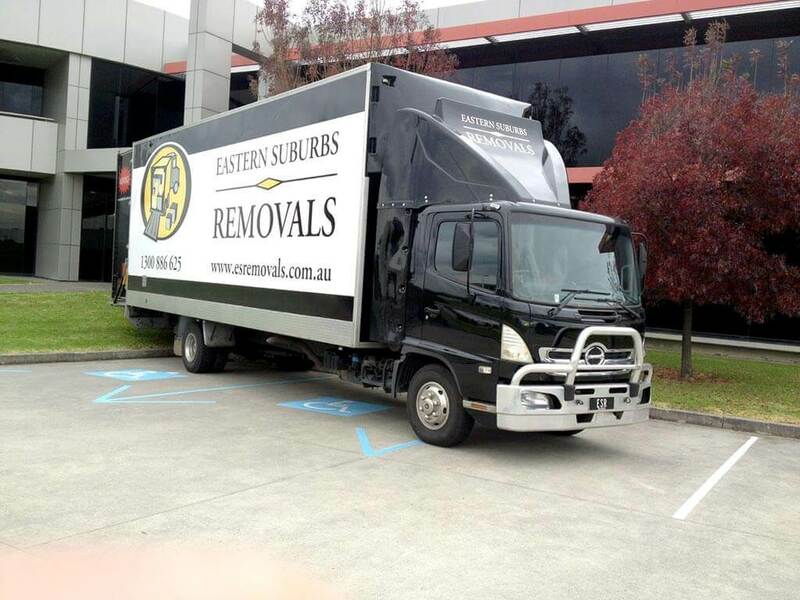 Eastern Suburbs Removals only use quality heavy duty Hino trucks that are completely covered by transit insurance, and are fully equipped with all the necessary blankets, trolleys, straps and more to make your office relocation completely safe. From our services offered across 7 days with no additional weekend charges, to our range of payment options, our passion for delivering excellent customer service is reflected in our flexibility. Call us today, or request a quote, to discover the Eastern Suburbs Removals difference!